Plans are underway for the largest annual celebration in one of the oldest towns in Texas. 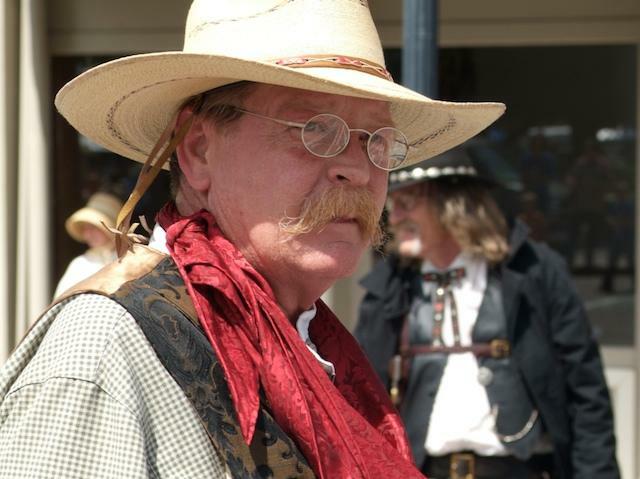 12th Bonham Heritage Day Festival is a free, family friendly event in downtown Bonham, Texas. 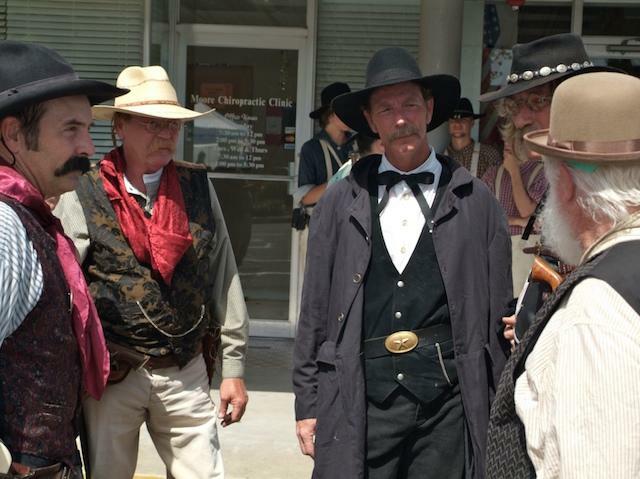 Reenactments of the Wild West, Car and Truck show, Tractor Pull, many vendors and a lot more local entertainment during the day. This is great day for the whole family to come out and enjoy! Mark your calendars for this Saturday, May 5, 2018. For more info visit the Heritage Day page.